Let your company be powered by SharePoint 2013. Enable power of newest collaborative platform . 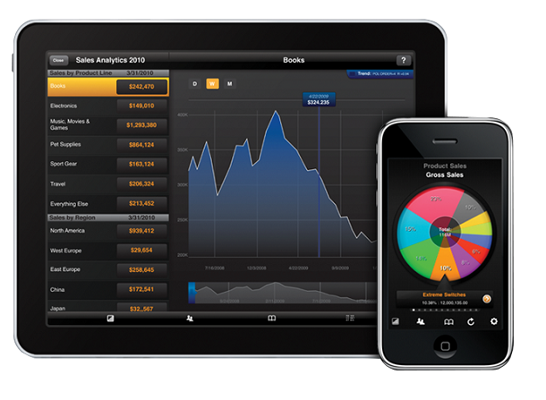 Your personalised reports anyware from any data and any source. Get immediate access to your report with zero wait time. 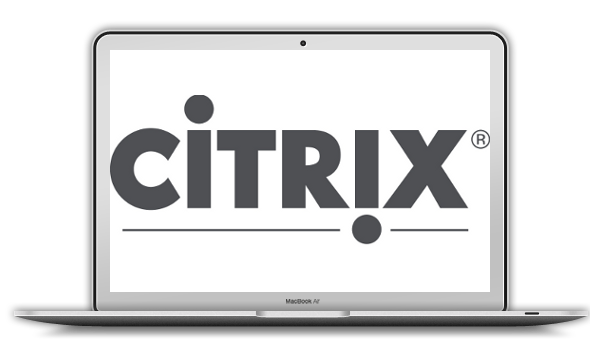 We are excited to work with Citrix and Microsoft technologies in which we have experienced profesionals with deep technical and business knowledge. We create solutions built on a foundation of world-class intellectual property and best practices that generate real business value to our clients. Operate better with professional support. Our experts are committed to simplify the way your business work and make your daily routine easier.